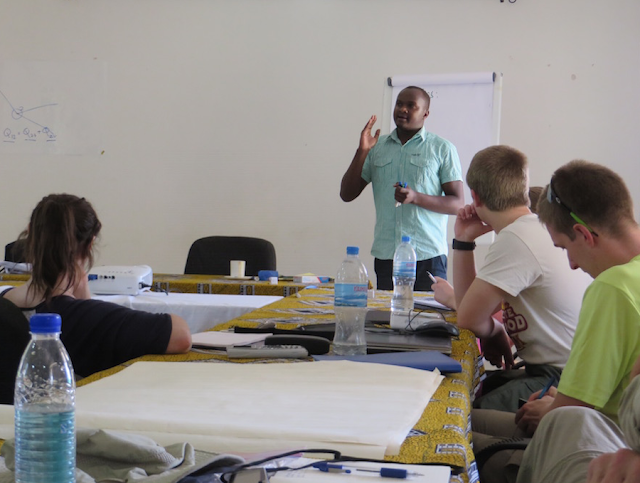 Today we had a lecture on fluid mechanics before learning Swahili culture and language from a local Tanzanian. We finished the day with a hike. Today, we gathered our bearings in Iringa. 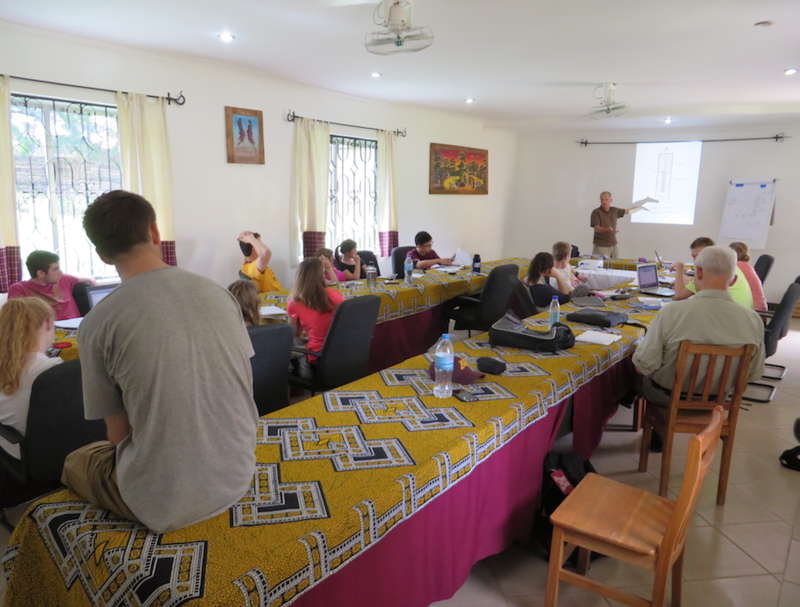 We started the day with a lecture on fluid mechanics by Paul. We were practicing real-life water transportation problems that we could apply to the villages. 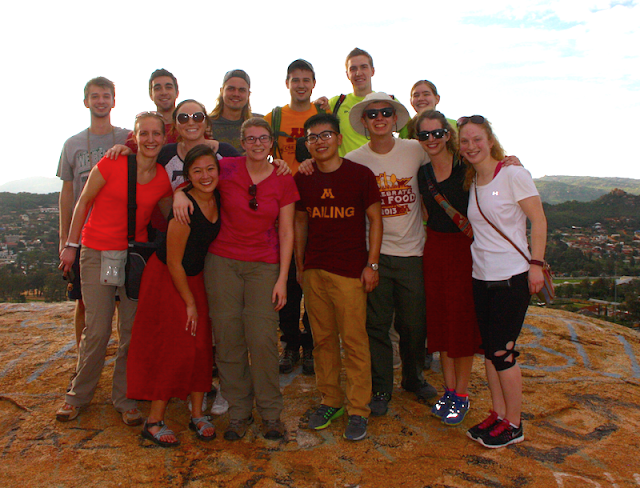 All of the students went on a hike to a nearby boulder after our lectures were finished for the day. None of us knew how to get there so we explored the city and enjoyed the journey together. We were lucky to make it up the hill and to the very top of the boulder before we had to rush back for dinner. wow good posting,,,i like it.